When Peter Drucker started out as a management consultant in the 1940s, there was little to guide him. Much to his frustration, he could find books on individual facets of operating a business—finance, for example, or human resources—but there was nothing that connected all of the pieces. When it comes to measuring corporate performance with hard data, the situation today is much like the one that Drucker faced more than 60 years ago. 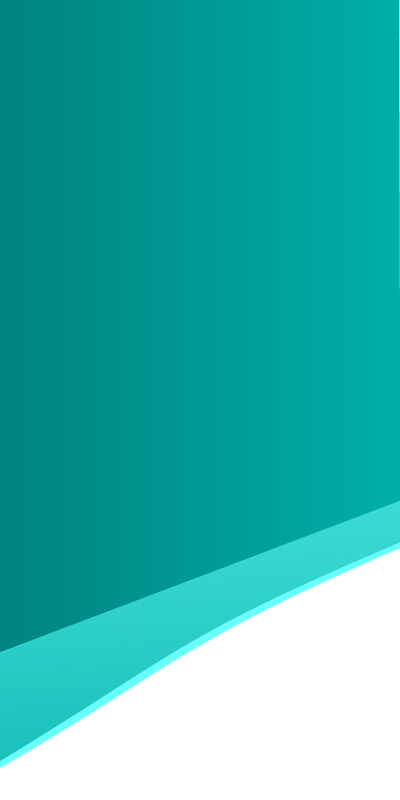 Most metrics assess a single aspect—or at most, a few aspects—of how a company is doing, with relatively little regard to how different dimensions of performance fit together. The Drucker Institute’s corporate rankings are different. In a world of specialists, its aim is to offer the insights of the general practitioner by seeing the whole corporate anatomy. The indicators come from a dozen data providers, including PayScale. 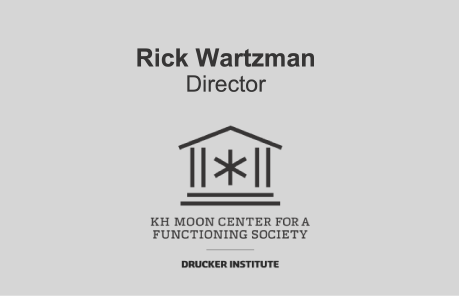 In this webinar, join Rick Wartzman, director of the Drucker Institute’s KH Moon Center for a Functioning Society, to hear about this breakthrough statistical model and related research findings. Organizations aspiring to be on the Management Top 250 list will walk away with ideas on how they can improve their own effectiveness and performance.